AUSTAL (ASX: ASB) today announced the on-time delivery of the second Guardian Class Patrol Boat (GCPB) to the Australian Department of Defence and then in a handover ceremony, presented the vessel to the Prime Minister of Tuvalu and his Government. 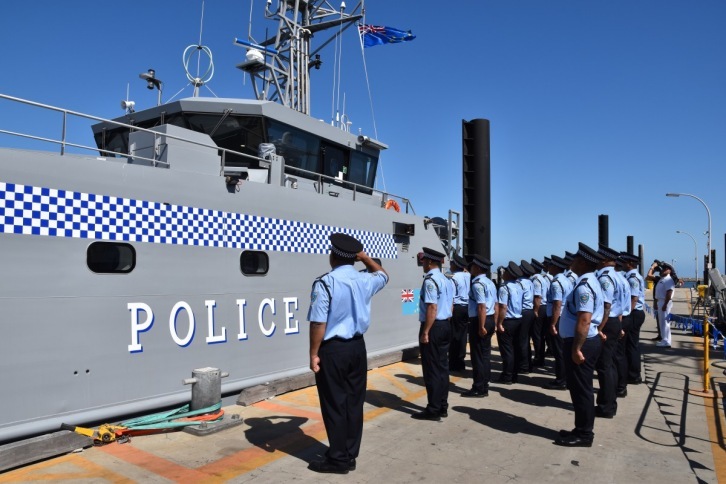 This is the second of 21 GCPBs being gifted by the Commonwealth to 12 Pacific Island Nations and Timor-Leste under the Commonwealths Pacific Maritime Security Program. "Austal is pleased to deliver this program for the Commonwealth of Australia. 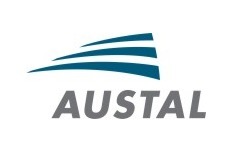 The Guardian Class has brought together the industry-leading skills of over 200 Austal employees, and is estimated to have employed an additional 200 people indirectly through the design, construction and sustainment process which will continue through the life of the program out to 2023" Austal CEO, David Singleton said. Since 1988, Austal has continuously developed its maritime security vessel designs and the Guardian Class represents the latest evolution of these designs that have been delivering maritime security for over 20 years. From the development of the Bay Class Patrol Boat for the Australian Customs Service, to the Guardian Class Patrol Boat for the commonwealth there has been 32 patrol boats delivered to the Commonwealth and a further 97 patrol boats delivered and currently on order for export to international customers. 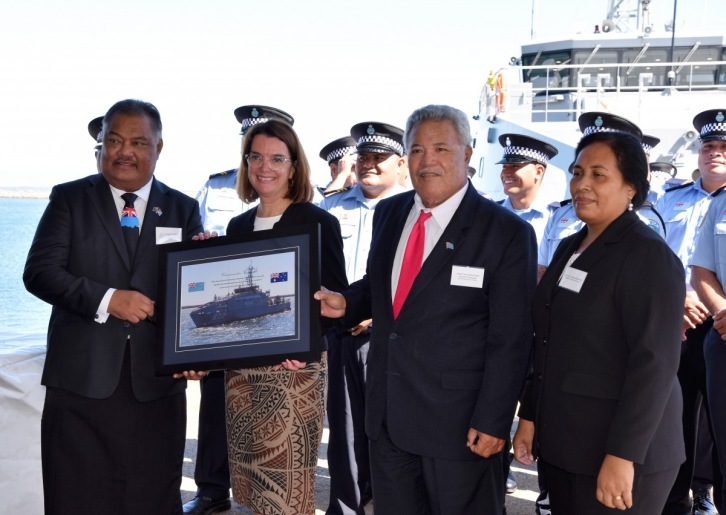 The endorsement of Austal’s patrol boat capabilities provides confidence to the Government of Tuvalu on the capability they will now be able to utilise. "This is Austal’s first major defence shipbuilding program using a steel hull. It is a reflection of the skills, experience and management of the Austal team that since May 2016 we have developed a brand new facility in Naval Base, WA, designed a production line assembly process, completed the detailed vessel design and are now delivering the second vessel less than three years later." Mr Singleton said. The Pacific Patrol Boat contract (now known as Guardian Class), was awarded to Austal in May 2016 with an additional contract option awarded in April 2018 taking the program to 21 vessels at a combined value of AU$335 million. The program supports more than 200 direct jobs at Austal and more than a further 200 indirect jobs through the Australian industry involved in the program in total. Austal has more than 1000 employees in Australia directly contributing to and delivering a strong domestic and export shipbuilding order book.